Malaysia is a multi-racial and multi-religion Southeast Asia country where Malay, Indian, Chinese and many other ethnic groups live together in peace and harmony. 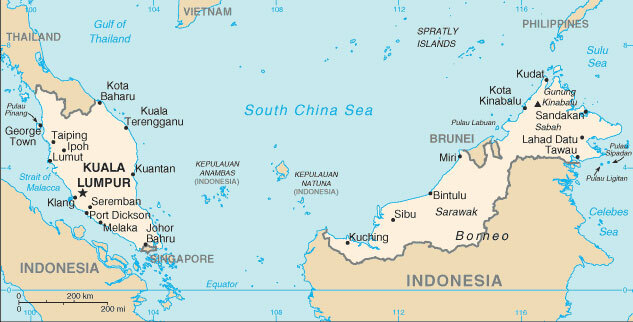 It consists of 13 states and 3 federal territories, separated by South China Sea into 2 regions; Peninsular Malaysia and East Malaysia. 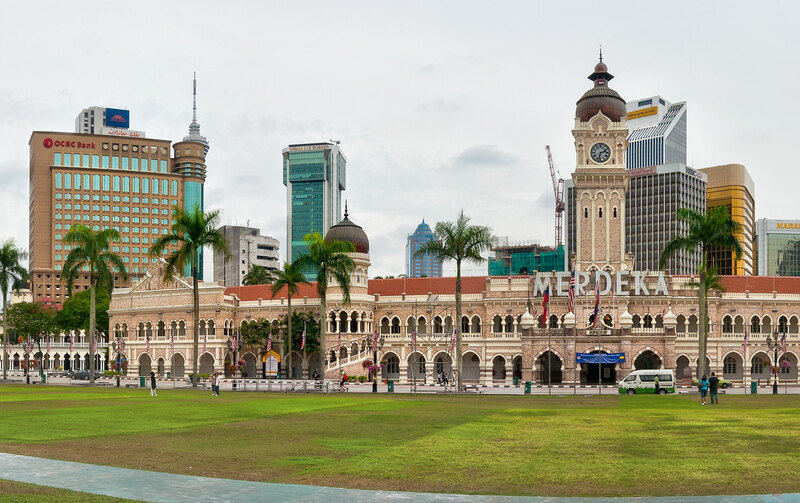 The capital, Kuala Lumpur, is home to colonial buildings, busy shopping districts such as Bukit Bintang and skyscrapers such as the iconic 451m-tall Petronas Twin Towers. with positive growth outlook supported by Malaysia government. This can be seen with continuous boosting numbers of mega infrastructure projects, such as Mass Rapid Transit (MRT) project in Kuala Lumpur, Kuala Lumpur-Singapore High Speed Rail (HSR), Pan-Borneo Highway in Sarawak, Refinery and Petrochemical Integrated Development (RAPID) project site in Pengerang, and Merdeka PNB118 tower, set to be the tallest building in Malaysia and among the world’s tallest upon completion. 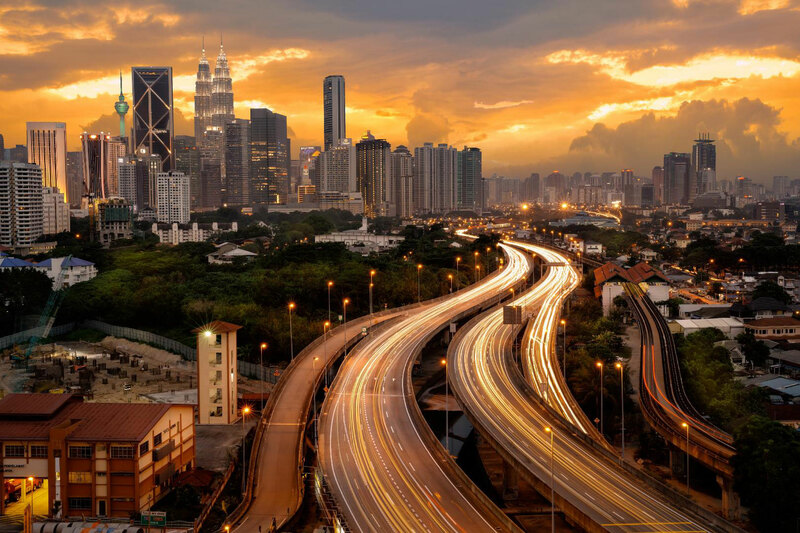 According to a report by Timetric’s Construction Intelligence Center (CIC), Malaysia’s construction industry will be among the fastest growing in the world in 2016-2020, expected to expand by close to 7% a year. Construction Industry Development Board (CIDB), Malaysia is expecting the construction sector to grow by 8% to RM170 billion in 2017. One of the very important highlights about Malaysia is its strategic position within the New Silk Road under the One Belt One Road Initiative (OBOR). Maybank IB Research noted in a report that growing interest from China in key infrastructural and property projects in Malaysia as a result of the nation’s strategic position could see a large number of Chinese investors and contractors getting involved in projects. to uphold the value of professionalism, excellence, efficiency, and reliability in delivering first class quality services to clients in Malaysia, contributing to mass development and civilization of Malaysia! 02-11, Jalan Mutiara Emas 9/5, Taman Mount Austin, 81100 Johor Bahru, Johor Malaysia. 68-2, Jalan Puteri 2/4, Bandar Puteri Puchong, 47100 Puchong, Selangor, Malaysia. We will be focusing on expanding our network through the establishment of 35 Chain Offices within Malaysia by 2021, followed by a total of 300 Franchise Offices by 2030.